Today's assessment is the newest member to the Garrett family, who have been customers of The Fort since 2013 when they brought their first dog, Roxy, here for her assessment. 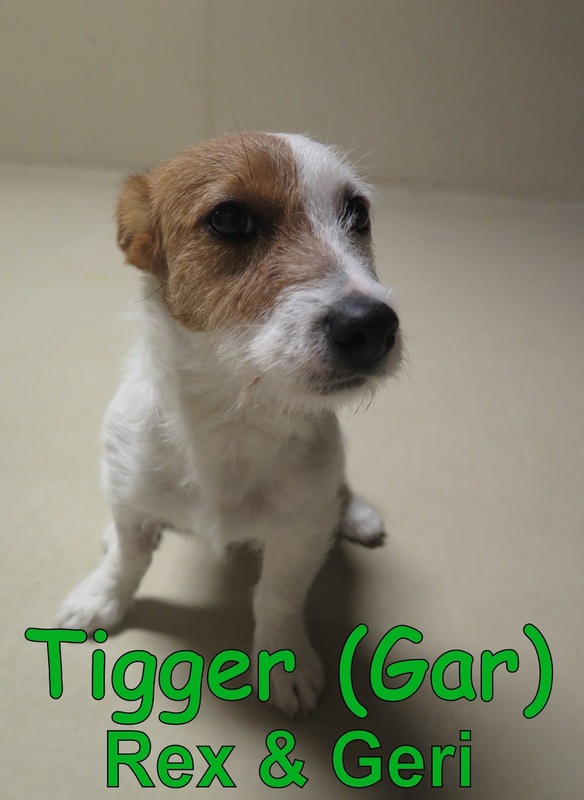 Much like Roxy, Tigger is an energetic eight pound, five month old Jack Russell Terrier. He joined our Small Dog Program with ease and curiosity. Tigger is a cute little guy with a whole lot of life and personality in him. We look forward in seeing Tigger return here and join his big sister in on all our daycare fun!